With the exception of Galway Bay, all the songs are original to this energetic band. The EP starts with the instrumental track of Cripple Creek and the train whistle that starts the song was quite a surprise to say the least! Cripple Creek is fast paced with great combination blending fiddle, guitar and drums. Overall, the EP is highly energetic and engaging with the music and lyrics. On my first listen, I found the unique spin on Galway Bay to be enjoyable and they definitely made the song their own creating this to be a hard rocking tune with a great layer of anger running through it. On additional listens, once the novelty of Galway Bay wore off I found myself really enjoying the last two songs on the EP. Lantern Heart and Poor Troubled Life fast have become my favorites. Musically well crafted and great lyrics are a staple on the EP culminating in the title track that I can see getting a lot of play from me. I highly recommend the purchase of Lexington Field’s EP and if you happen to be able to see them live, I would be highly envious but based on the energy of the recorded songs, I can only imagine how a live audience would amp them up! 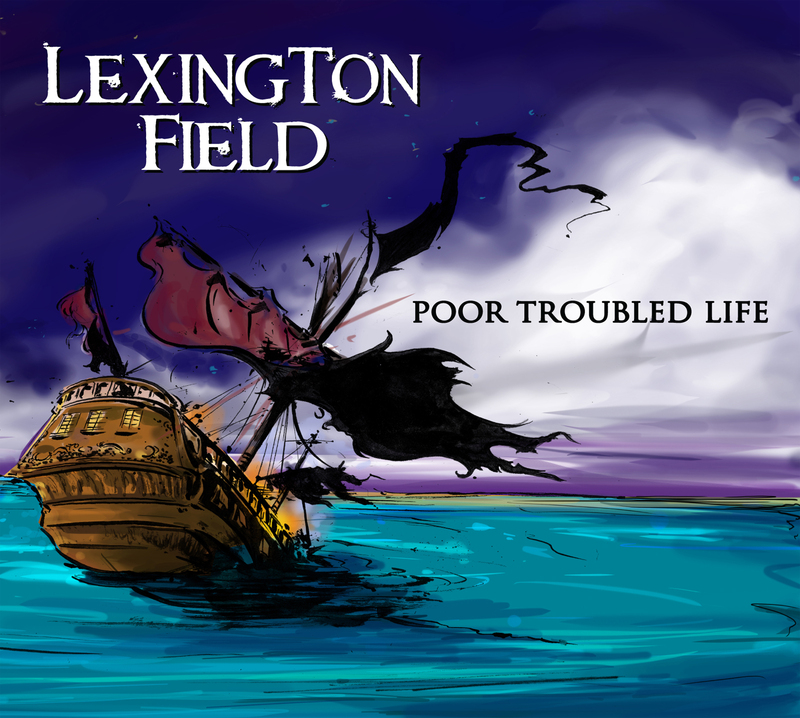 This entry was posted in Reviews and tagged Lexington Field, Review. Bookmark the permalink.